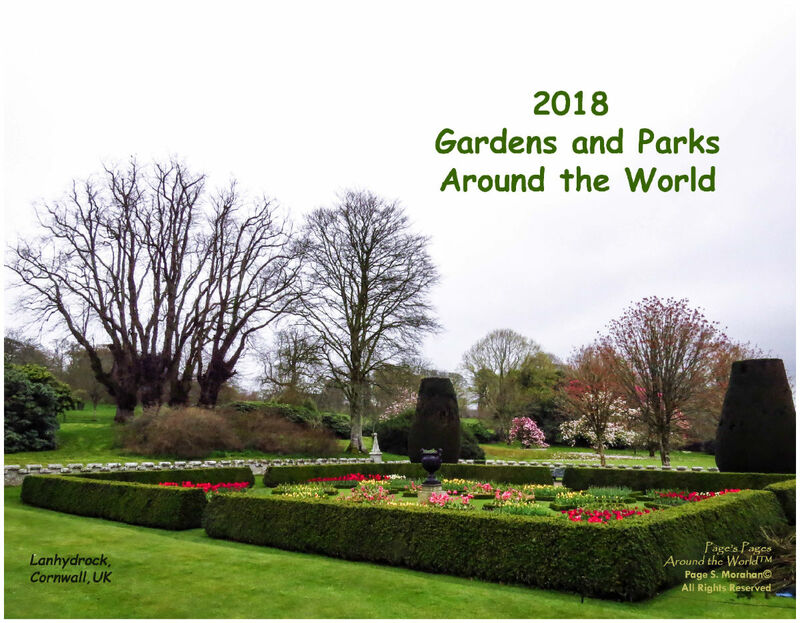 Page Morahan, Founding Co-Director of the FAIMER Institute, created a 2018 calendar featuring images of gardens and parks she has visited around the world, often during her travels on behalf of FAIMER. 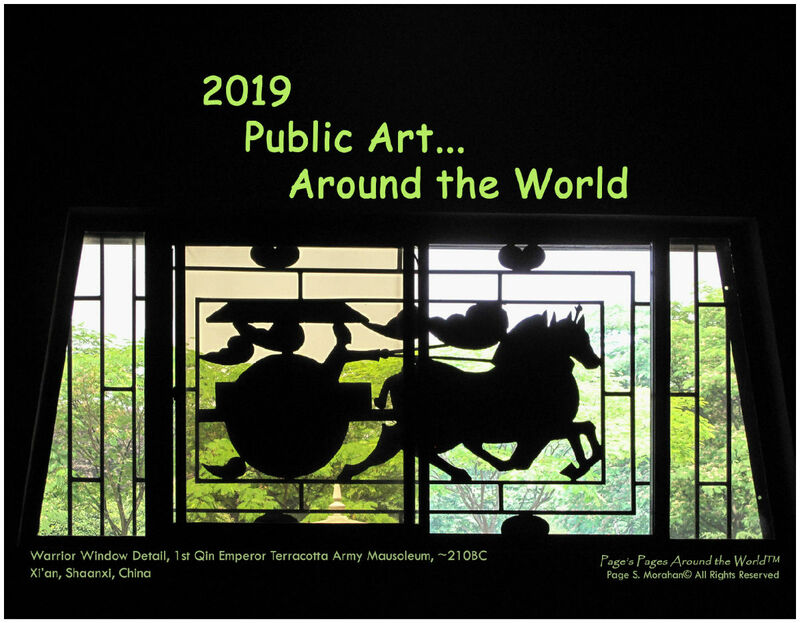 The calendar is available for purchase in two formats: wall and desktop/CD case.” This calendar honors those health professions educators who are so dedicated to developing the skills and knowledge of students and caring for their patients,” says Morahan. All proceeds will be donated in support of FAIMER’s vision to improve the health of communities through improving health professions education. 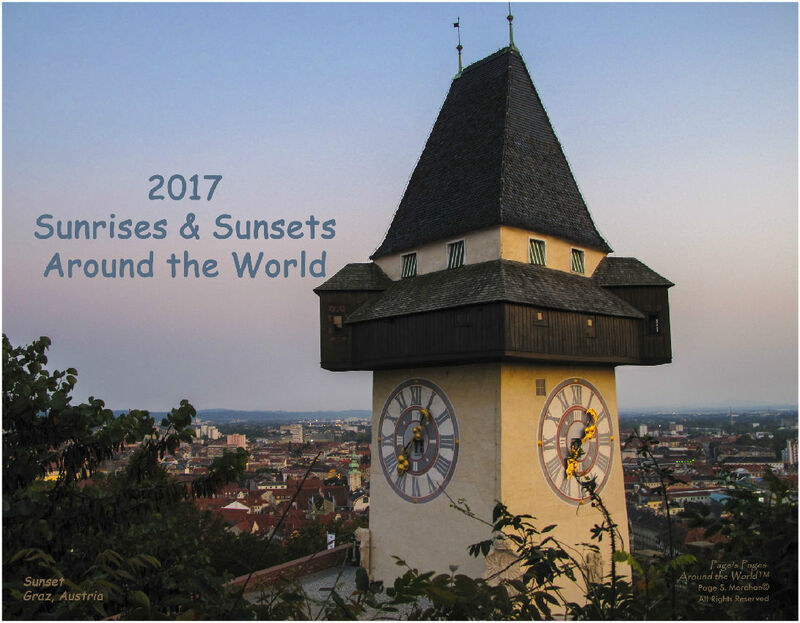 Page Morahan, Founding Co-Director of the FAIMER Institute, created a 2017 calendar featuring images of sunrises and sunsets from her travels around the world. Each photo is paired with an inspirational quote. 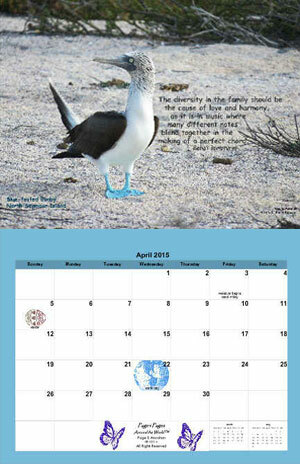 The calendar is available for purchase in two formats: wall and desktop/CD case. “This calendar honors those health professions educators who are so dedicated to developing the skills and knowledge of students and caring for their patients,” says Morahan. 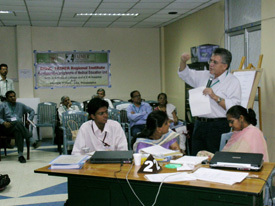 All proceeds will be donated in support of FAIMER’s vision to improve the health of communities through improving health professions education. 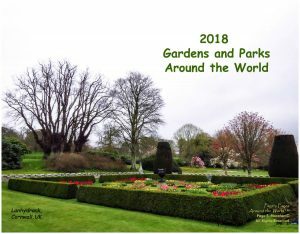 Page Morahan, Founding Co-Director of the FAIMER Institute, created a 2016 calendar featuring photographs of flowers that she has taken during trips to five continents. Each photo is paired with an inspirational quote. The calendar is available for purchase in two formats: wall and desktop/CD case. 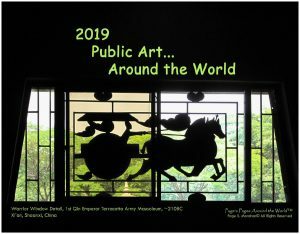 “This calendar honors those health professions educators who are so dedicated to developing the skills and knowledge of students and caring for their patients,” says Morahan, who will be donating the proceeds from the calendar to FAIMER. 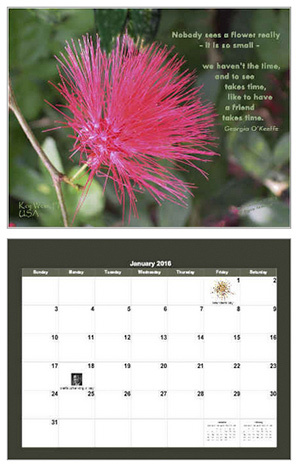 Page Morahan, Founding Co-Director of the FAIMER Institute, created a 2015 calendar featuring images from her photo expedition to the Galapagos in February 2014 with the National Geographic Society. The calendar is available for purchase in two formats: wall and desktop/CD case. All proceeds support FAIMER.